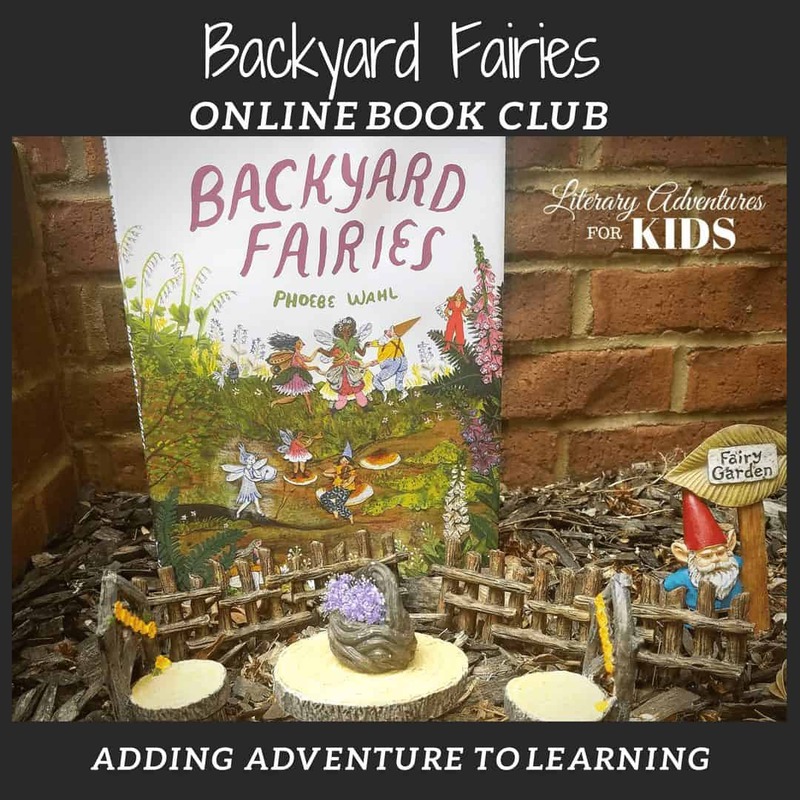 In the nature mini-course, Backyard Fairies Online Book Club for Kids, we will read the book Backyard Fairies by Phoebe Wahl. 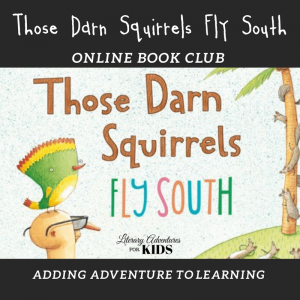 As we are reading, we will go on rabbit trails of discovery about fairies, toadstools, moss and more. 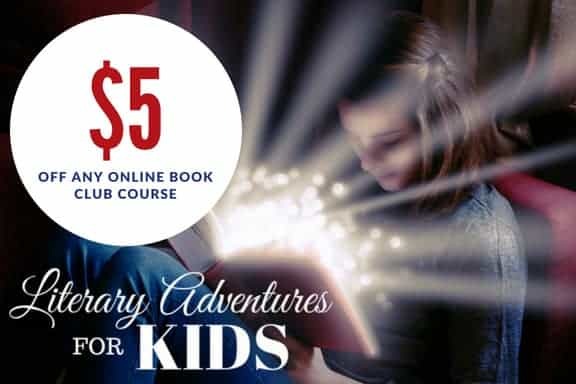 We will find ways to learn by experiencing parts of the book through arts and crafts. The book, Backyard Fairies, is a picture book. It would appeal to elementary students. 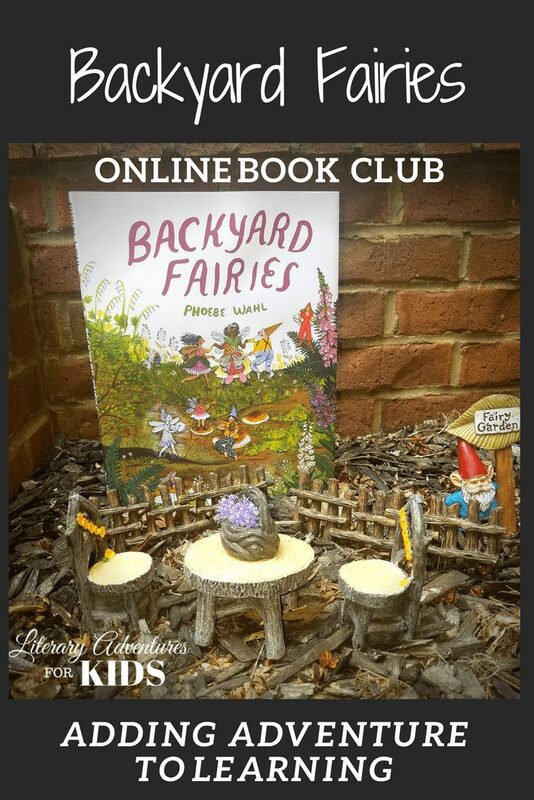 You will need the book, Backyard Fairies. You may also want a notebook for notes and vocabulary. The project supply list is provided at the beginning of the course. You may choose which projects you will want to do.